Dr Yunjie Yang is the Chancellor’s Fellow in Data Driven Innovation at the University of Edinburgh. He received his PhD in Engineering Electronics from The University of Edinburgh (2018), MSc in Control Science & Engineering from Tsinghua University (2013), and BEng in Measurement & Control Engineering from Anhui University (2010). From Aug 2013 to Feb 2014, he was a Research Assistant at the University of Connecticut, Storrs, US. After obtaining his PhD, he was a Postdoctoral Research Associate in Chemical Species Tomography at The University of Edinburgh until Aug 2018. 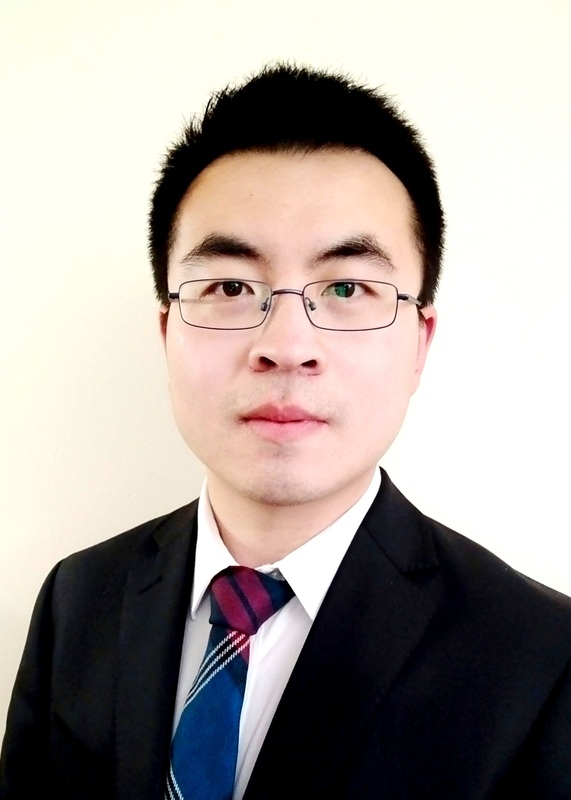 Dr Yang’s research interests are in the areas of sensing and imaging with miscellaneous tomography modalities, and machine learning techniques for process analysis. The goal of his research is to improve the observability in both industrial and biomedical processes for enhanced control and fault diagnosis, and address the pressing challenges of efficient utilization/interpretation of enormous sensing data generated by multiple modalities. His research has led to more than 45 peer reviewed journal and international conference publications, many of which were published in high-impact journals. Part of his research outputs has been licensed to overseas research institutes and received strong interest from industry. He was the recipient of the 2015 IEEE I&M Society Graduate Fellowship Award. He has been serving as the Associate Editor of IEEE Access since Jan. 2019. He also serves as the regular reviewer for more than 12 high-impact international journals, including four IEEE Transactions. He has been the Technical Program Committee member of the IEEE International Conference on Imaging Systems and Techniques (IST) since 2015. He was the session chair of the session “Tomographic Devices: Clinical and Industrial Applications I” at 2017 IEEE IST. He is a member of IEEE, IET, and the International Society for Industrial Process Tomography (ISIPT). We welcome undergraduates, graduates, and postdocs who are interested in joining our group. Please feel free to contact us at anytime.